35966 Dublin Gulch Road, Saint Ignatius, MLS# 21903155 – Wright Real Estate Co.
COME AND SEE this gem with spectacular views of the Mission Mountains from the living and dining area! 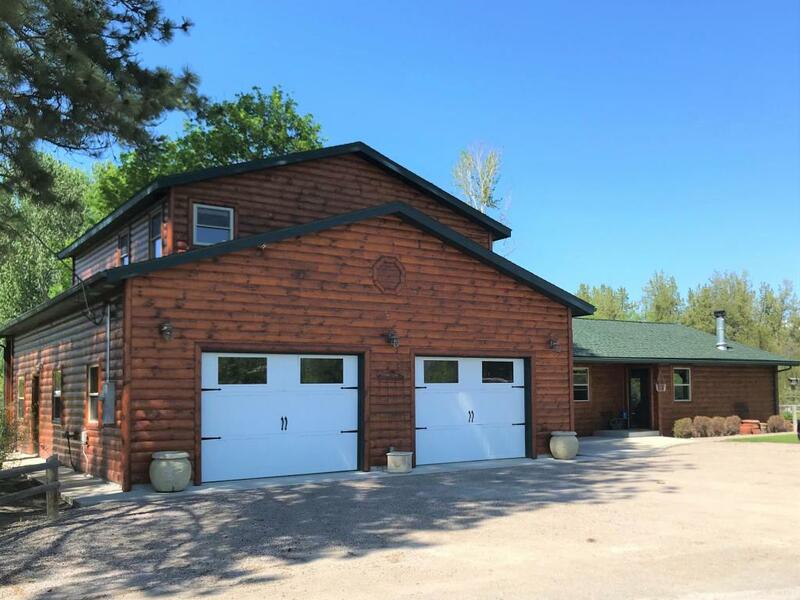 This log sided home on 3+ acres was renovated in 2004 with a newer addition in 2008. 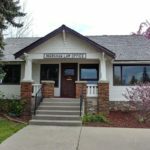 It is situated on the banks of Post Creek with beautiful views of the Mission Mountains. Beautifully appointed on the inside with large, open living, dining and kitchen, two bedrooms, full bath and office/hobby room on the first floor. 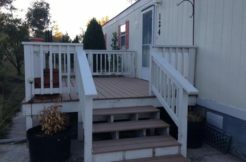 The second floor boasts a spacious master bedroom with master bath including a garden tub and walk in shower, another bedroom, and a cozy office area overlooking the back yard with Post Creek running through it! 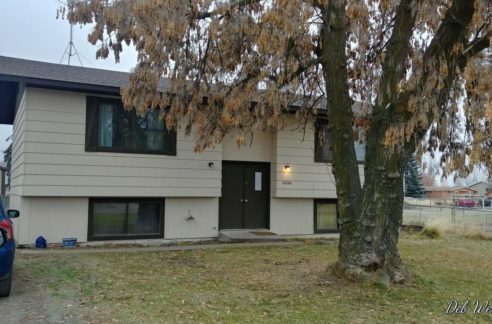 Don’t miss the attached two car, fully finished garage with a storage room and separate office space; with radiant floor heat, independent of the home. 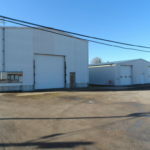 Property also has two shops, the main shop is propane gas forced air heat and utilities are separate from the house. This would be ideal for a home based business. The second shop is electric heat. Between the shops is an established vegetable garden and a small green house. Add to the summer fun and invite guests to use the two RV hookups in the back yard! One closer to the house and the other is a prime spot to enjoy trout fishing in the creek as it gurgles through the property. 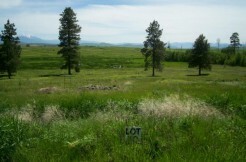 To see this property, please call Dave Dutter at 406-531-9185 or your real estate professional.